Hey curl friend! Need help with caring for your 3B curly hair type? We’re here to make it just a bit easier to care for your hair. Especially if you haven’t already learned about the essential products your hair type needs. Its time to finally have a routine that you can count on from week to week without fail! We’ve all been in a position where we try something new on our hair and it doesn’t come out the way we expected. Finding the perfect routine for you does involve a bit of trial and error. However, if you stick to the basics, you’ll have fewer issues when it comes to taking care of your curly hair on your own. 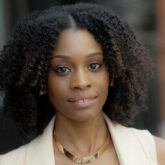 3B hair types often consist of a cross between medium-sized corkscrew curls and waves. Just like any other natural hair type, it craves moisture the majority of the time. 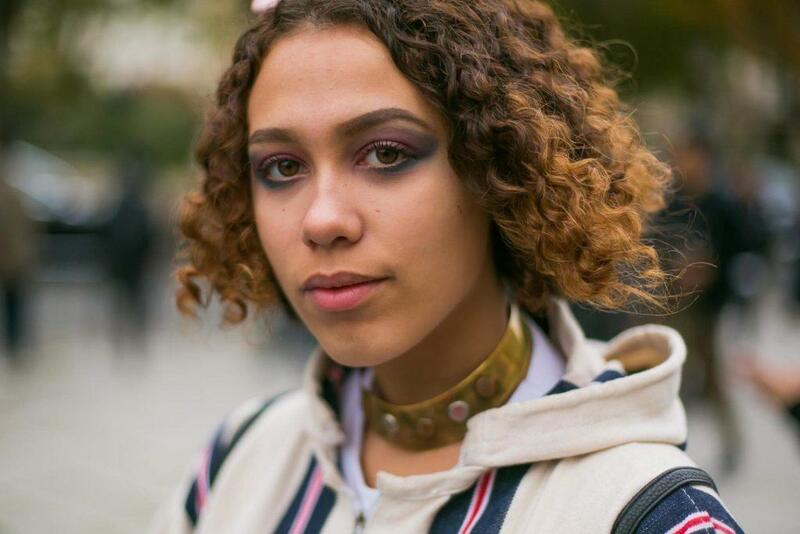 3B hair types may not need as much moisture as type 4 hair, as the natural sebum from your scalp has just a little less of an issue traveling down your loose curl pattern. However, you can still give it a helping hand with a hair care routine that focuses on maintaining moisture in your hair. Always keep in mind that when your hair is properly moisturized or hydrated, the better your curls will behave. Another thing to keep in mind: Sometimes, the fewer products, the better. When you use too many products in your hair, your curls can feel heavy and lifeless. Rule of thumb: Stick with the necessities. Try using a cleansing conditioner like ApotheCARE Essentials The Replenisher Cleansing Conditioner to cleanse and hydrate your hair. If you’re in need of a deep treatment after cleansing your hair, you can follow up with a deep conditioner of your choice. This can be an effective D.I.Y. 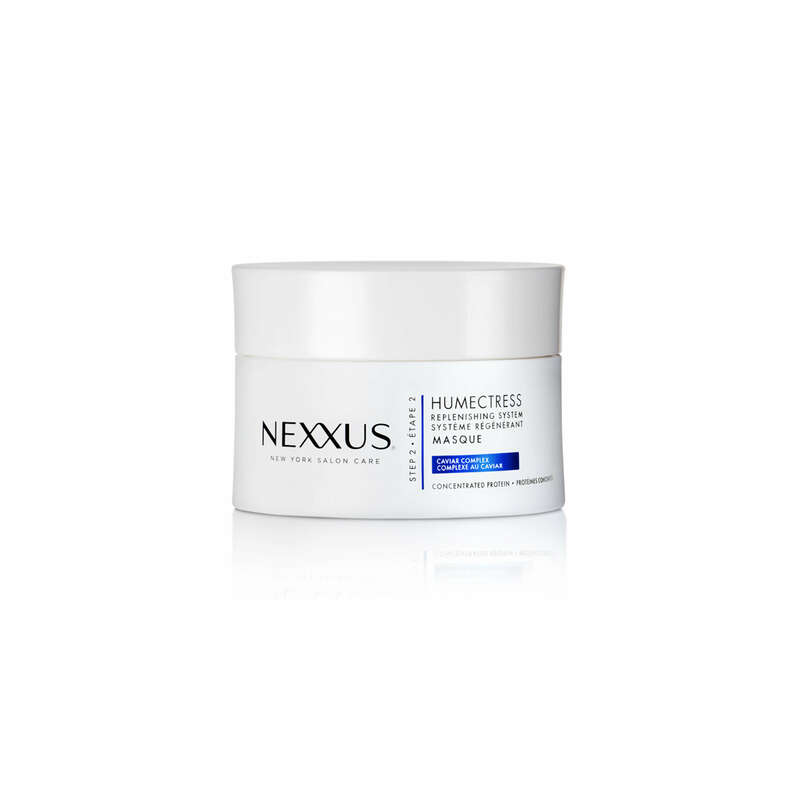 concoction or you can use a product like Nexxus Humectress Moisture Restoring Masque. 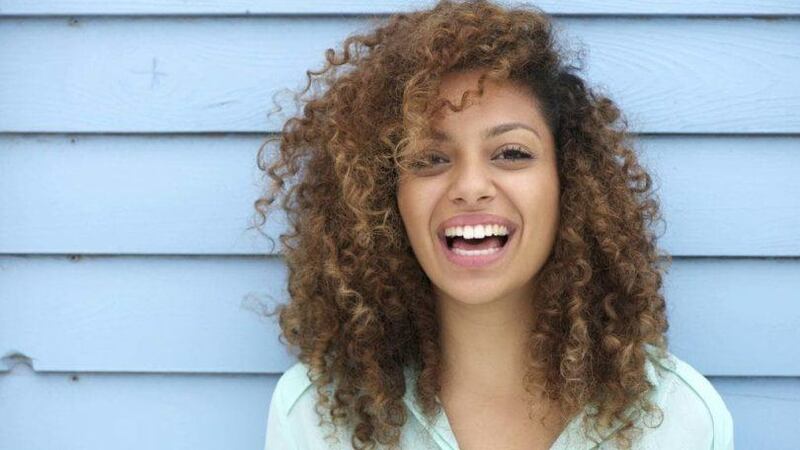 There are a few safe techniques that you can use to achieve your best curly hair day. If you’re in need of a new and effective method, the shingling method is your new best friend. With this method, no strand is left behind. 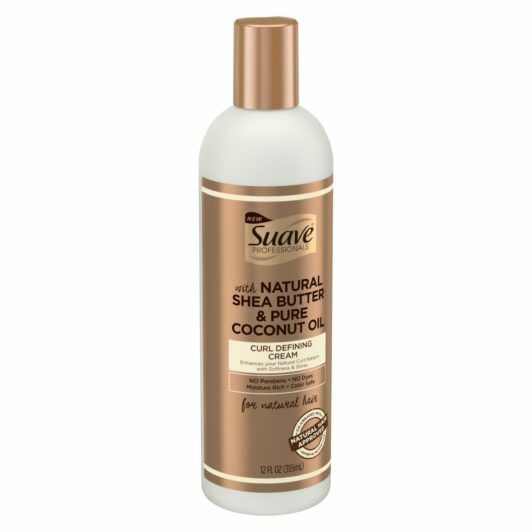 Use a cream like Suave Professionals Curl Defining Cream to help achieve frizz-free and defined curls. Pull your hair up into a high pineapple ponytail at night. Opt for sleeping on a silk pillowcase to help retain moisture overnight. 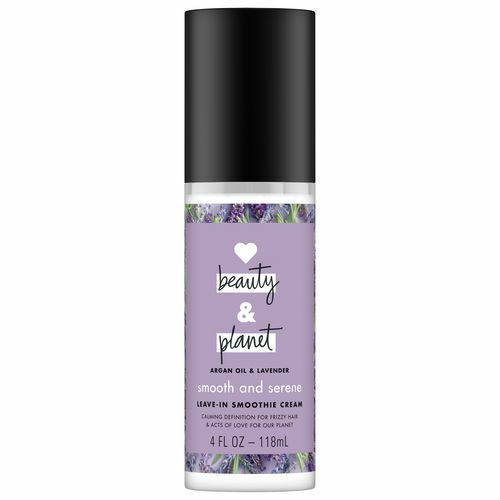 If you feel that your hair needs a little moisture at night, you can refresh your hair with a leave-in conditioner like Love Beauty and Planet Smooth And Serene Argan Oil & Lavender Leave-In Smoothie Cream, and seal it in with a lightweight oil like coconut oil. Curl Defining Products: How Do These Curly Hair Essentials Work?